The production technology we employ in the manufacture of our vibropressed bricks allows us to achieve tight dimensional and structural tolerances for greater installation precision and low mortar and render consumption. Their high rigidity and load bearing capabilities make our bricks a suitable for all types of construction applications. 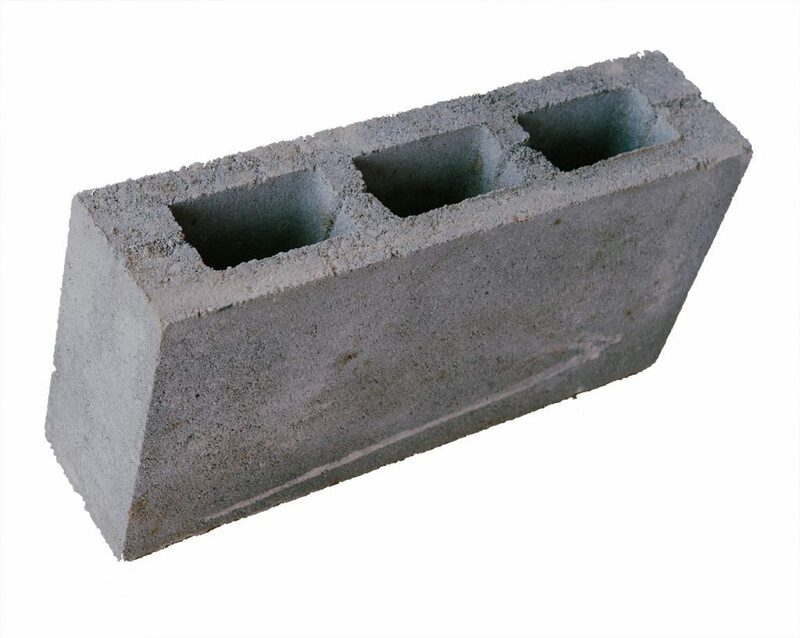 The three types of vibropressed bricks we produce will meet the requirements of even the most demanding customer.